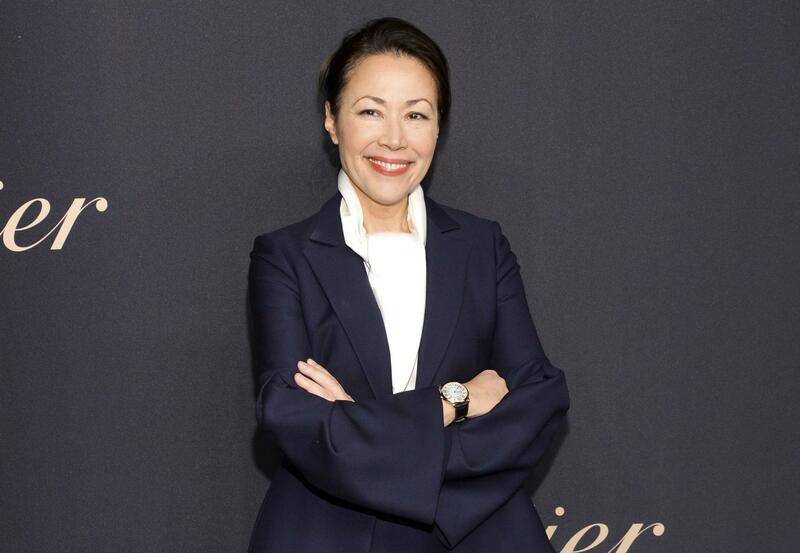 NEW YORK – Former “Today” show anchor Ann Curry said Wednesday the atmosphere of verbal sexual harassment when she worked at the morning show left her not surprised by the allegations that got former colleague Matt Lauer fired. Published: Jan. 17, 2018, 9:52 a.m. Updated: Jan. 17, 2018, 2:24 p.m.